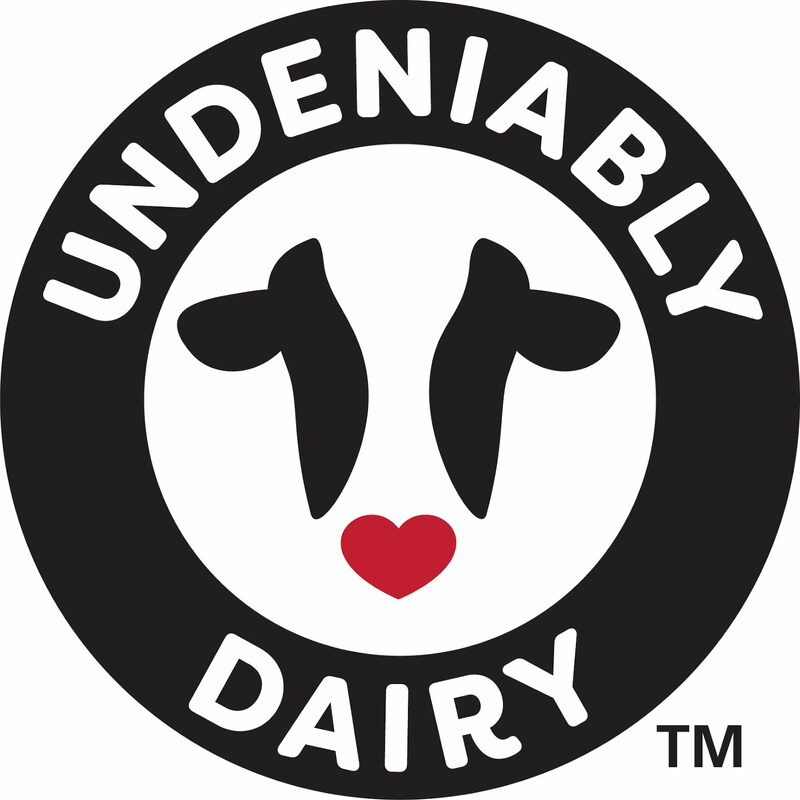 Spotted Cow Review: No Foolin'--Dairy Makes Sense! I would know it was a joke if the farmers came into the kitchen and told me they wouldn't be hungry today! 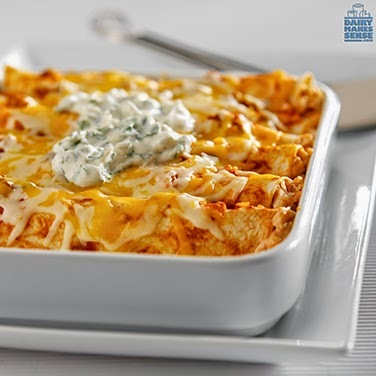 I'm looking forward to trying Easy Cheesy Chicken Enchiladas With Yogurt. 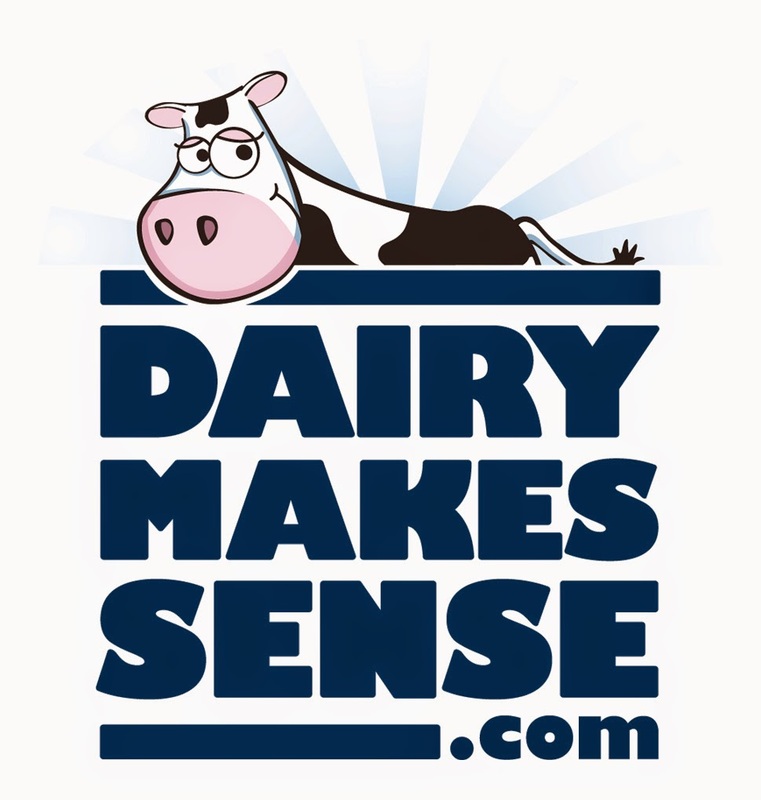 It's no joke--Dairy Makes Sense! Heat cream cheese in large skillet over medium heat until soft. Stir in chicken and 1/2 cup of the salsa; mix well. Add 1/2 cup shredded cheese; stir until melted.Spoon about 1/3 cup of the chicken mixture onto each tortilla; roll up. Place seam side down in 12x8 inch baking dish. Top with remaining salsa and cheese. Bake at 350 degrees F. for about 15 minutes or until heated through. Serve with yogurt sauce. For the yogurt sauce, combine yogurt, cilantro and cumin. Chill until needed. 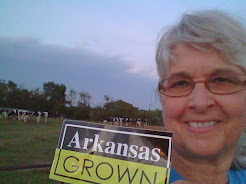 No foolin'--you can find a variety of delicious recipes at Dairy Makes Sense.